Welcome to Hazel Grove Brass Band. 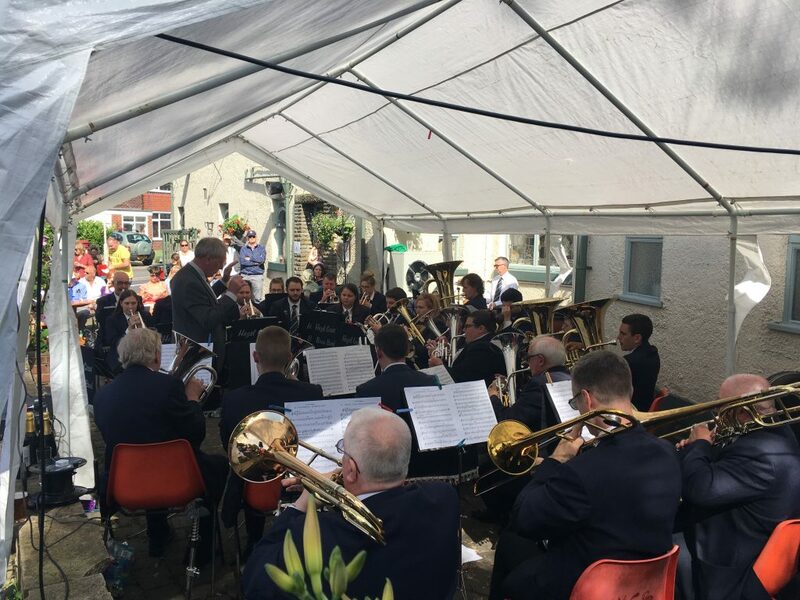 The band enjoy a busy concert schedule throughout the year, performing at a variety of locations and competing at various contests across the North West. Please see our events page for upcoming engagements.